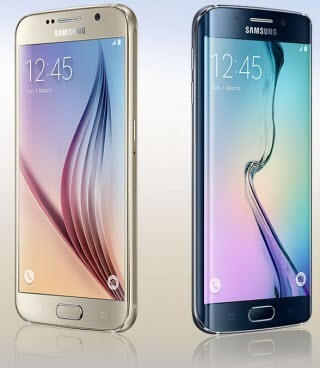 Need Data Recovery from Your Samsung Mobile Phone? We've heard lots of questions like "how to recover photos from Samsung Galaxy S4", "how to get back deleted photos and videos on Samsung Galaxy S5" and "how to restore my Samsung Galaxy contacts". 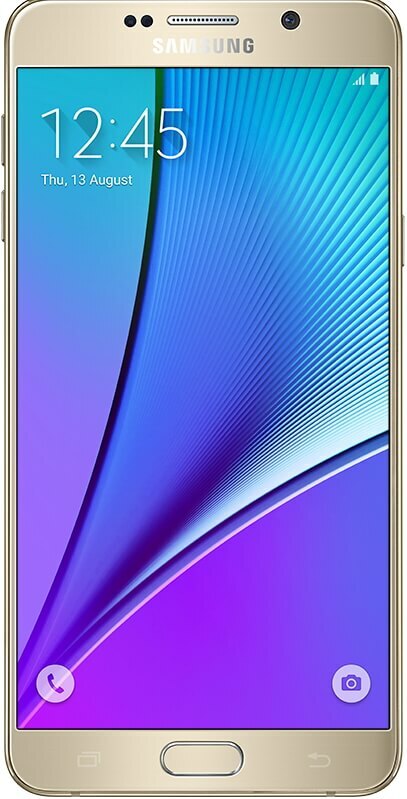 In fact, accidental data loss and data recovery from Samsung phone are common issues, just like the data loss from iPhone. Can you recover deleted, lost files from Samsung cell phone? Yes, you can quickly recover all lost data from your Samsung phone with data recovery tools, like Android Data Recovery Pro. This software offers you 2 best options to help retrieve contacts, pictures, videos, text messages, call logs and other files. It is compatible with any Samsung phone, and you can check the table below to see the supported devices. You deleted photos, contacts and other important files by pressing the wrong button. The USB is disabled or disconnected accidently when you are transferring Samsung phone data to your computer. Your Samsung phone is suddenly powered off when you are using it and after restarting, you can't find contacts, call history and other files. Virus infection can cause data loss, such as when your PC is infected by virus, your Samsung phone could lose data when connecting to the PC. Other situations like factory settings restore, ROM flash, rooting, dropping down onto the ground, crashes, etc. can also cause data loss on your Samsung smartphone. Please note that all the deleted files still remain intact until the space once they occupied is overwritten by new data. 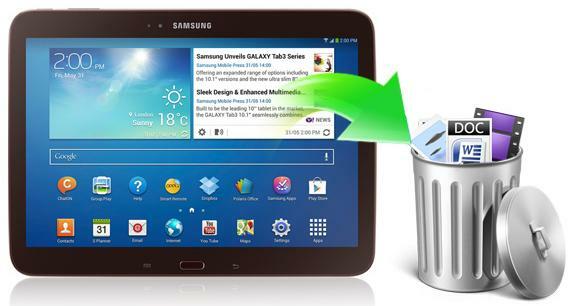 So do not put any new files into your device before you perform data recovery from Samsung mobile. Android Data Recovery Pro can undelete any lost files from Samsung smartphone, including the ones of AT&T, Verizon Wireless, Sprint, T-Mobile, U.S. Cellular, and more carriers. Download and install Tenorshare Android Data Recovery on your PC (Windows 8.1/8/7/XP/Vista). Then follow the guides below to get back your lost Samsung phone data. If you have Wi-Fi network around, you can try it to recover data. This is much faster. 1. Download Tenorshare Android Data Recovery app from Google Play and run it on your Samsung phone. 2. Tap "Scan QR Code to Connect" in Tenorshare Android Data Recovery app on your Android phone and scan the QR Code with Tenorshare Android Data Recovery app to get your device connected. 3. After the program detects your Samsung phone, you will get 2 recovery modes to recover your files: Quick Recovery and Deep Recovery. Select one of them to perform data recovery from your Samsung phone. Have a free trial with this Samsung phone data recovery softwarfe. If you do not have Wi-Fi available, you can try a USB cable to get data recovered. 1. Double-click to run Tenorshare Android Data Recovery, and select ""USB Connection". Connect your Samsung phone to PC with a USB cable. Note: If you haven't installed USB driver for your Samsung device, it will launch the Hardware Update Wizard. Follow it to install Android USB driver. If this wizard doesn't pop up, follow this article to download and install Android USB driver manually. 2. For the recovery of contacts, text messages, call history, enable the USB debugging for scanning. For different versions of Android OS, follow the detailed expression in the windows to enable it. 3. For the recovery of photos and videos, you need to turn on USB Storage on your device. 4. Scan your Samsung phone and then select a mode to recover your lost data. Only within a few minutes, all lost data will be found back. Android Data Recovery Pro supports Samsung cell phones on any Android OS, such as the new Android L, Android 4.4, Android 3.0 to 4.4, Android 2.3 or earlier. And here are parts of Samsung smartphones supported by this software.